Aloe vera is one of the most popular plants in the world and in history it was known for its healing properties. There is a legend that it was used by Cleopatra, and many scientific studies have confirmed its beneficial effects. Aloe vera grows in colder regions but also many people grow it at home. Its application is wide so you can drink it as juice, applied as a lotion or take it in capsules. 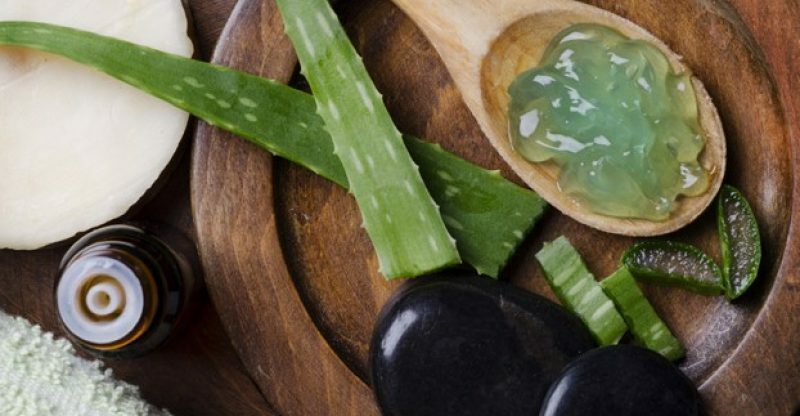 Here are five tips how to use aloe vera. You can remove make-up with it because it is suitable for sensitive eyes and it is a perfect replacement for oil makeup remover. Cold aloe vera gel will help tired and swollen eyes. 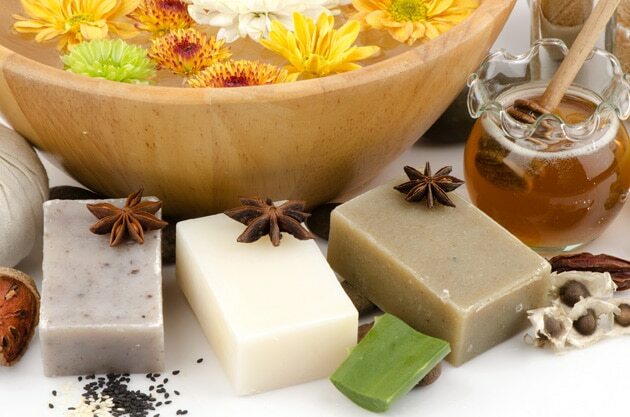 Acne and eczema respond well to natural antiseptics that contain aloe vera. 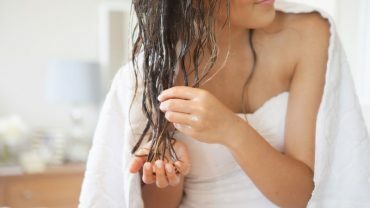 Apply the gel 2-3 times a day to the area until the skin healed. 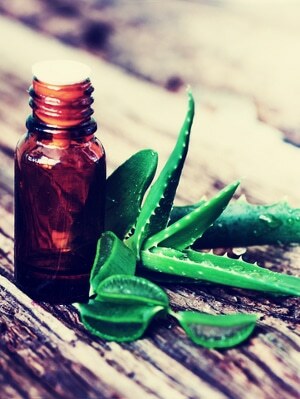 Aloe contains substances similar to menthol which cools the skin. It acts as a protection of the skin and helps restore moisture. When the skin is hydrated, it will quickly recover from burns. Give your man a natural shaving gel and aftershave. Aloe vera is an anti-inflammatory due to the high amounts of enzymes and water, and is very moisturizing. Provides smoothness of the skin and provides a thoroughly shave. 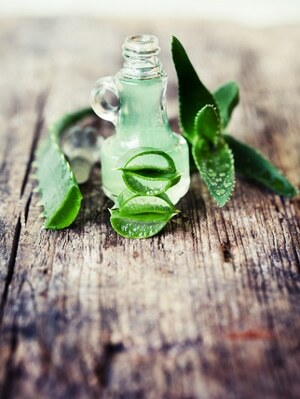 The skin like vitamins C and E, which are present in aloe vera, that improve skin firmness and keeps it hydrated. Combining with virgin coconut oil can supplement nutrients, essential fats and moisture. Aloe vera gel penetrates the skin almost four times faster than water, and its nutritional softening properties. Rich with vitamins A, B1, B2, B5, B12, C, E, FOLOMA acid and niacin, aloe vera infused amino acids in our diet. There is no better way to give priority to the vitamins that make up the immune system and act anti-stress. Start with small amounts and consult your doctor before starting the consumption of aloe vera.